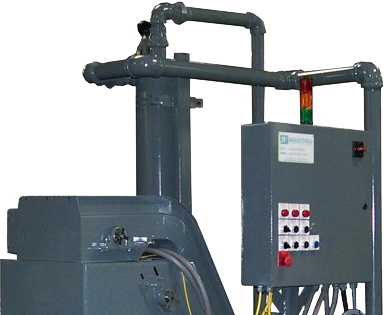 To maximize quality and efficiency, Haberman Machine understood the need for advanced coolant filtration. 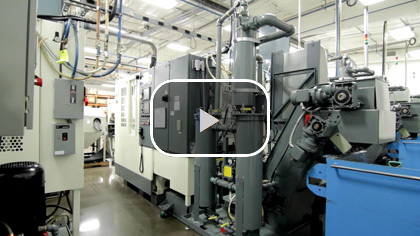 Watch to see how JK Industiries helped them reach their goal of “lights out” manufacturing. 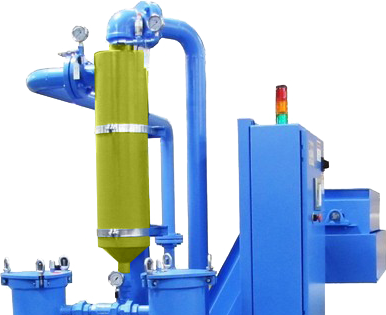 JK Industries offers a wide range of filtration and coolant technologies to enhance efficiency, maintain quality and lower overall production costs. Your manufacturing can reap an array of benefits with groundbreaking filtration, coolant management and cutting fluid optimization technologies from JK Industries. Learn how JK Industries puts innovation and customer service at the core of its business. See what leaders from different manufacturing sectors have to say about the benefits of JKI technology. Share your production specs and we can tailor a JK Industries filtration solution for you.